Welcome to our new website! Designed by Chicago-based studio Platform, the new website brings together LCBA news and information, workshop listings, and our online shop all under one roof. 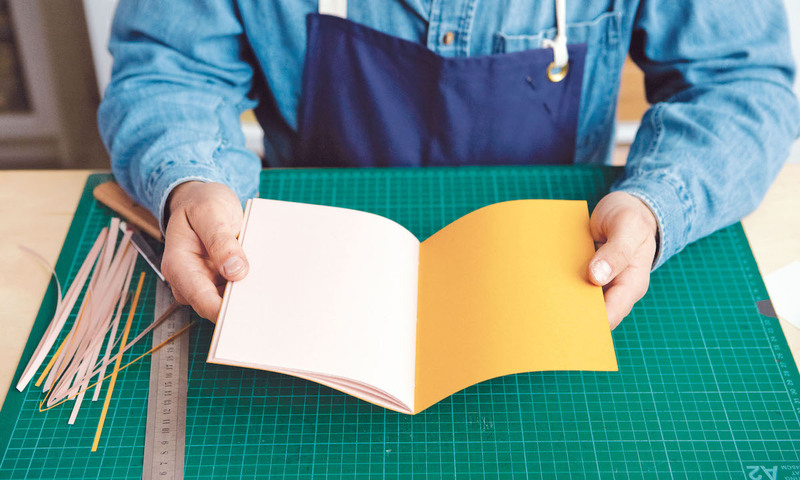 Photo by Yuki Sugiura from our recently published book Making Books.